this website by typing and pressing enter. If you’re anything like me, you’re tired of the veggie tray and fruit platter that make an appearance at every holiday party. 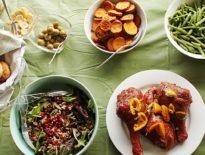 So here are seven appetizer and party snack recipes that are not only easy for you as the chef, but are sure to impress your guests this year. Baked brie may already be your go to dish, but you probably cook it as a big pastry. 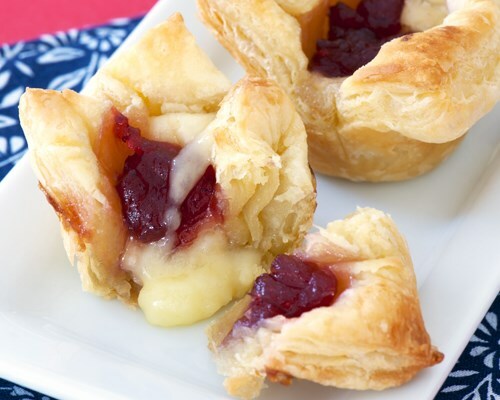 To avoid portion-size debates and more, why not make little brie pastries? This way you can even mix up the toppings and appeal to a larger crowd. My favorite toppings on brie are apricot, honey, and almonds. 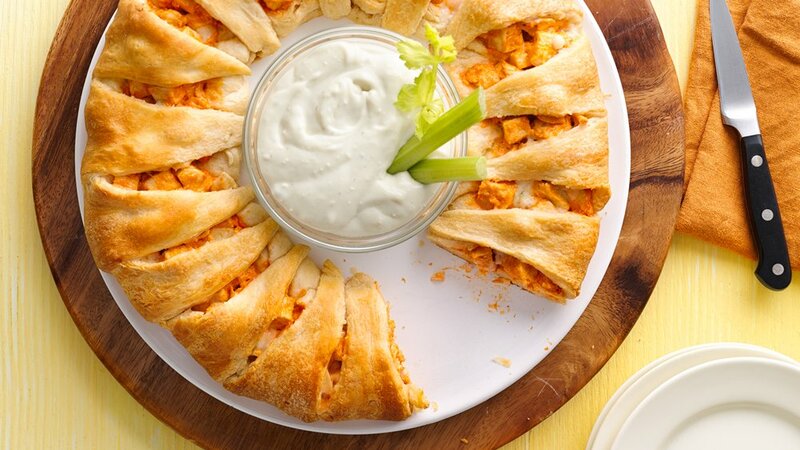 Another go to that you may often see is buffalo chicken dip, but you can make sure yours is the fanciest dip your guests have ever seen by making this buffalo chicken crescent ring. It looks intimidating, but trust me, it’s so simple! Go ahead and cut it into triangles to avoid everyone sharing their germs. Put bacon on any dish and you won’t have too many complaints. 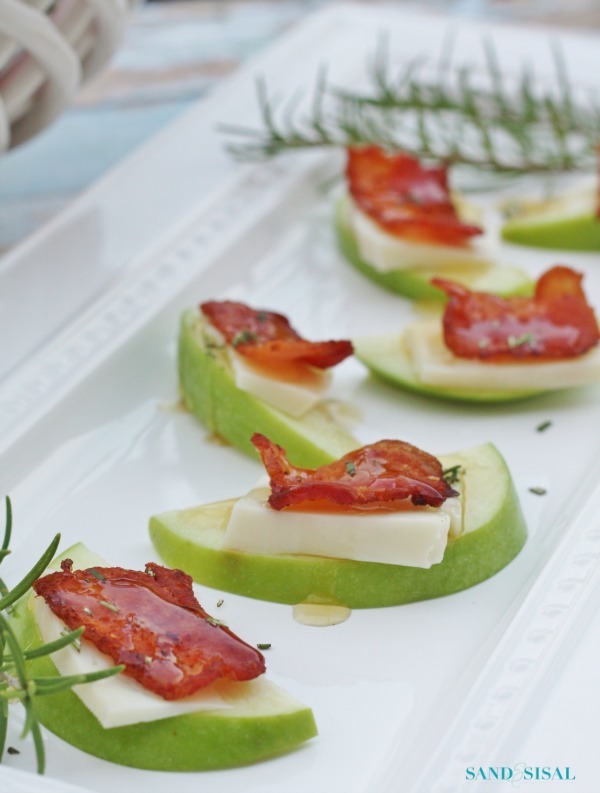 These honey drizzled apple gouda bacon bites are such a simple, yet colorful, appetizer that couldn’t be any easier to put together. More bacon! 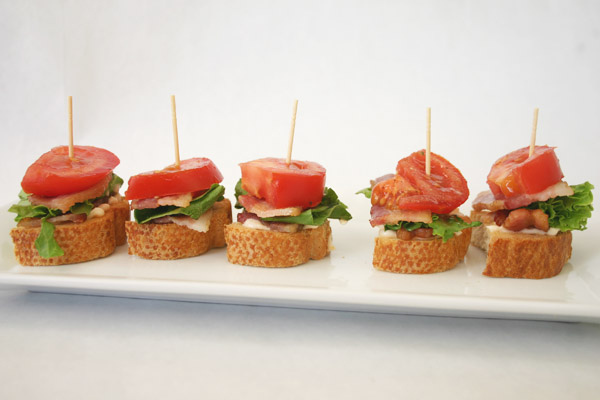 A BLT is one of the easiest sandwiches you can make, so assembling mini BLTs can’t be that hard either. 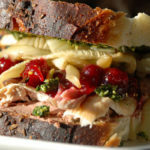 Use tomato slices or cherry tomatoes for this one. 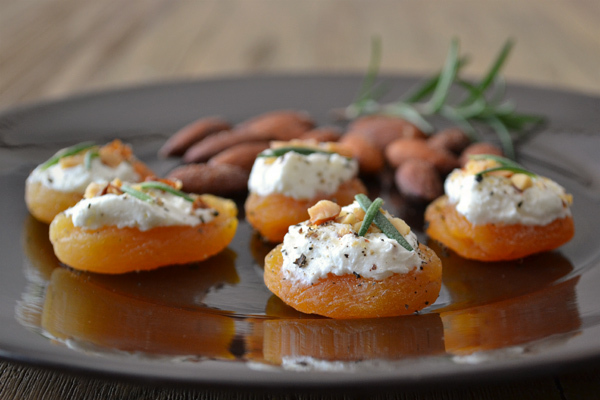 These apricot canapés will blow your guests out of the water. 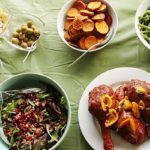 You can use fresh or dried apricots. 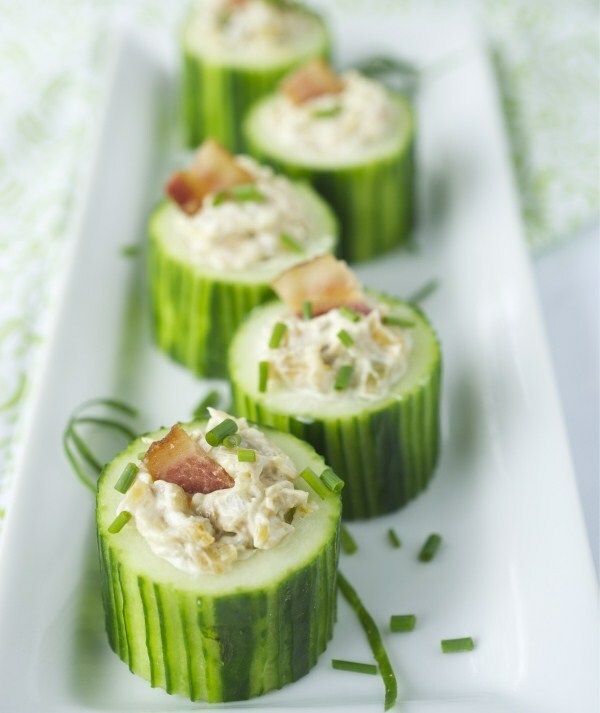 These cucumber cups are cute and delicious. 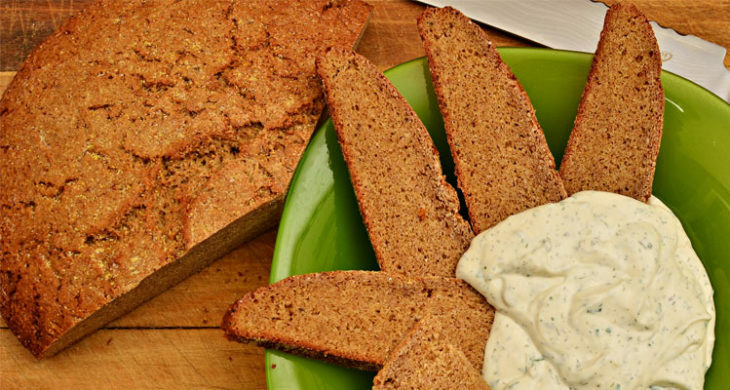 This is another appetizer that you can tweak a little depending on your crowd. Make some with ranch, some with hummus, etc. You could even try switching up the vegetables to give the plate more color. 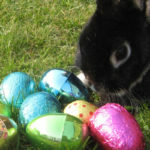 As hard as you’ve tried to avoid it, you were put on the list for veggie tray. 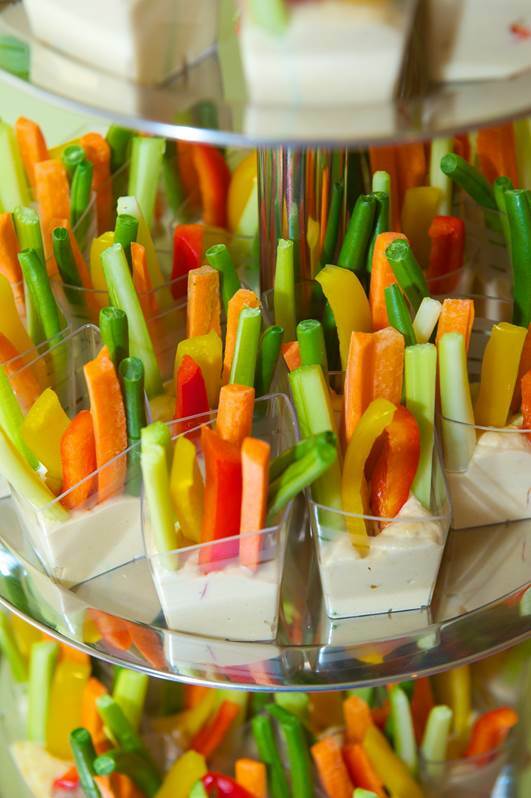 Well bring your veggie tray with a bang, and put the vegetables in their own cups with ranch. 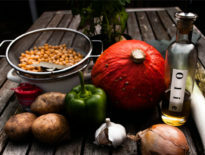 Not only is the portion size great, but keeping the dressing separate keeps it from getting on other food. Brittany Marklin is a contributing writer for Learning Liftoff and a community manager for K12. 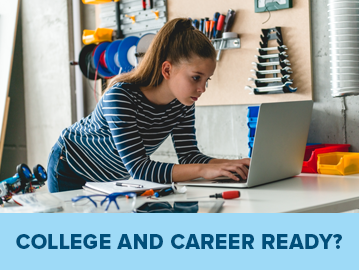 She coordinates all K12 student contests and connects with families who pursue online education. She attended George Mason University, earning a Bachelor of Science degree in marketing, with a minor in tourism and events management. Brittany spent her first five years at K12 on the social media team where she aided with content and strategy for multiple channels, and helped construct K12’s user-generated content site, “What’s Your Story?” When she’s not working, Brittany loves spending time with her husband and daughter in North Carolina. Copyright © 2019 K12 Inc. All rights reserved. K12 is a registered trademark of K12 Inc. The K12 logo and other marks referenced herein are trademarks of K12 Inc., and other marks are owned by third parties. 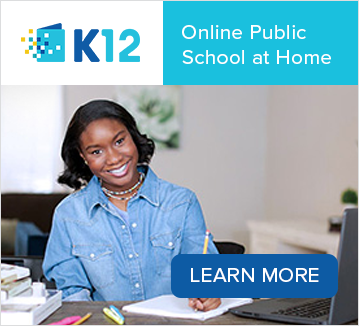 K12 specifically disclaims any ownership of third party intellectual property or content posted by itself or others on this website through hypertext or object linking.